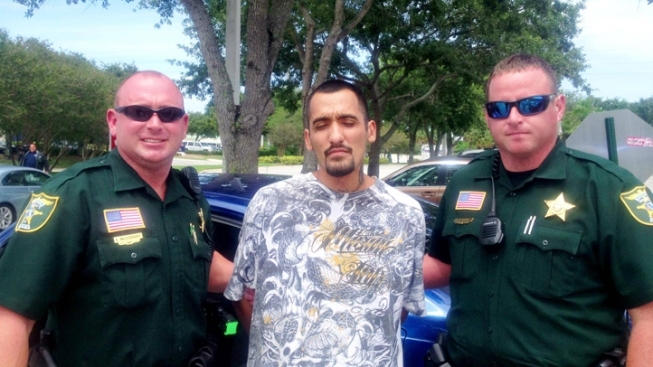 Escapee Christopher Reyna was found in Martin County. Authorities have found an escaped prisoner who went missing from Broward County in November. Christopher Reyna, 27, was arrested Thursday afternoon by the Martin County Sheriff's Office Road Division, according to a post on the MCSO Facebook Page. United States Marshalls located Reyna in a black Ford Crown Victoria on US 1 near Jensen Beach Boulevard, according to a statement from Port St. Lucie police. Inside the car with Reyna was Victor Diadato, who was also placed under arrest, police said. Reyna escaped the Pompano Transit Center back on Nov. 22, Florida Department of Corrections spokeswoman Misty Cash said. 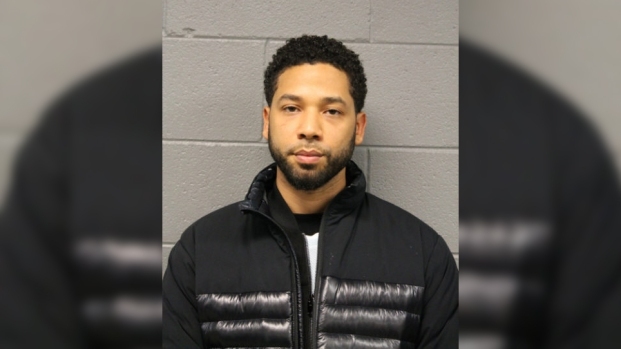 Reyna had been convicted on drug and grand theft charges in 2011 but escaped the facility after he was caught with contraband, Cash said. Authorities were on the lookout Thursday after he was spotted in Port St. Lucie. Members of the Port St. Lucie Police Department, St. Lucie County Sheriff's Office, Florida Highway Patrol and US Federal Marshalls Regional Task Force converged on the area of Darwin Boulevard and Port St. Lucie Boulevard to search for Reyna. Police are no longer searching for Stephanie Kendall Johnson or Kelly Jaclyn Youngblood, but their involvement in Reyna's escape will continue to be investigated, according to Port St. Lucie officials.